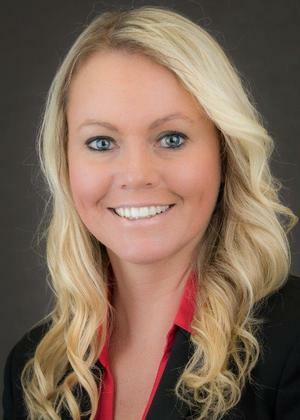 Jennifer Hoyt was added to the Trowbridge Financial Services team in December 2014. Jennifer is an industry professional with dynamic communication skills and she is uniquely qualified to organize and guide the daily administration functions of our office. Her administrative skills are enhanced by her hands-on health care background. Jennifer utilizes this experience and knowledge in support of our client's health insurance needs. Jennifer has great attention to detail and leads the sales and marketing area of our office. Her commitment to our organization is fundamental in providing our clients a foundation toward problem resolution and she strives to create meaningful ways to present all that Trowbridge Financial Services has to offer.